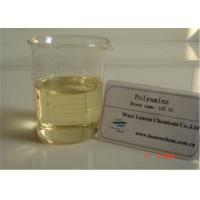 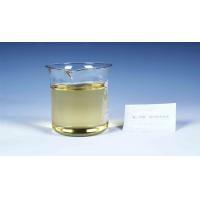 PolyDADMAC is a cationic quaternary ammonium polymer which is completely dissolved in water, it contains strong cationic radical and activated adsorbent radical, which can destabilize and flocculate the suspended solids and the negative-charged water soluble matters in the wastewater through electro-neutralization and bridging adsorption. 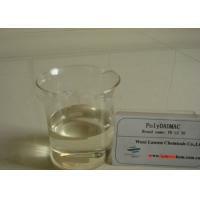 It achieves good results in flocculating, de-coloring, killing algae and removing organics. 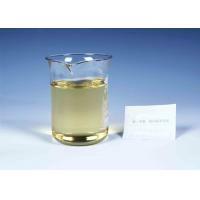 It can be used as flocculating agent, decoloring agent and dewatering agent for drinking water, raw water and waste water treatment, fungicide for textile printing and dyeing trade, softening agent, antistatic, conditioner and color fixing agent. 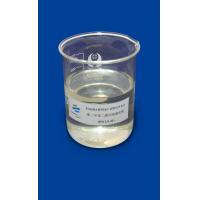 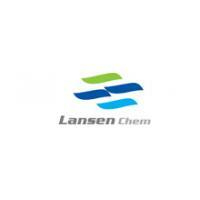 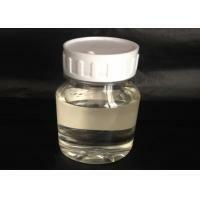 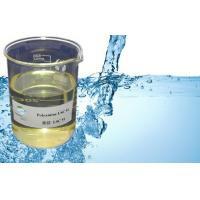 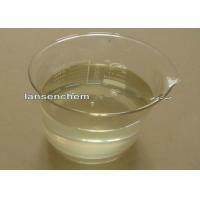 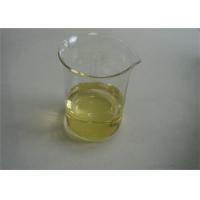 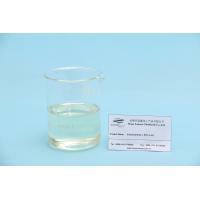 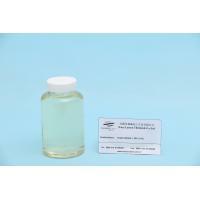 Moreover, it can also be used as surface active agent in chemical industries. 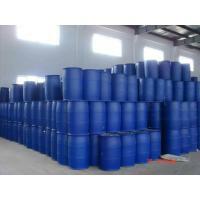 The product is packed 210kg net in plastic drum or 1100kg net in IBC.